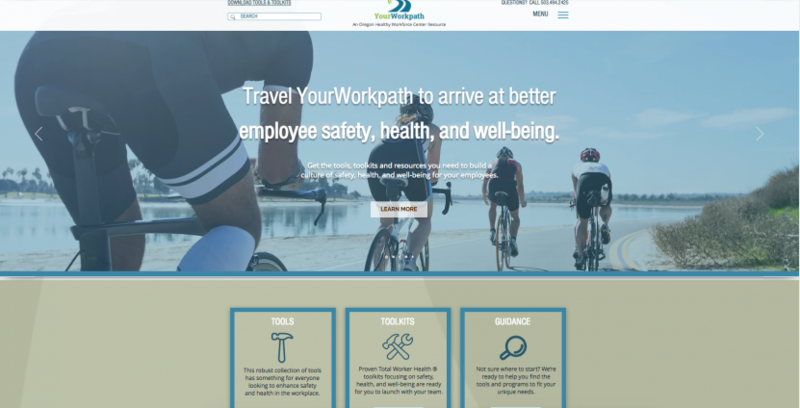 Oregon Healthy Workforce Center (OHWC) has launched an exciting new website – YourWorkpath.com. Designed for ease of access, this user-friendly website houses and delivers our robust tools and comprehensive toolkits to help employers design a healthier and safer workplace. Your Workpath.com focuses on delivering low-and no-cost tools and toolkits for organizations of different sizes and industries. From human resource professionals and workplace safety managers to consultants and educators, users will find solutions to fit various settings. Four Total Worker Health ® evidence-based toolkits that covers: all industries, construction, home care, and young workers. 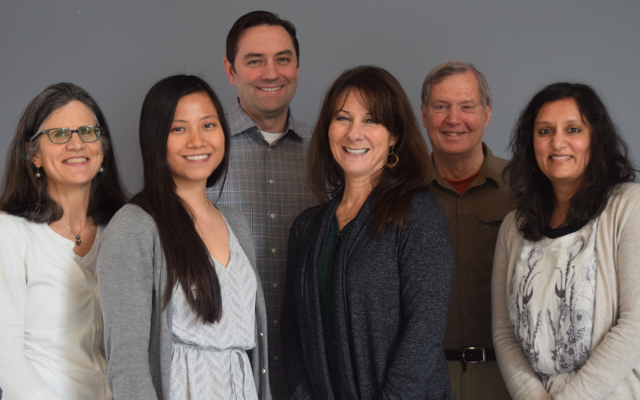 Information on Total Worker Health®, a holistic approach toward achieving positive workplace culture and worker safety, health, and well-being. 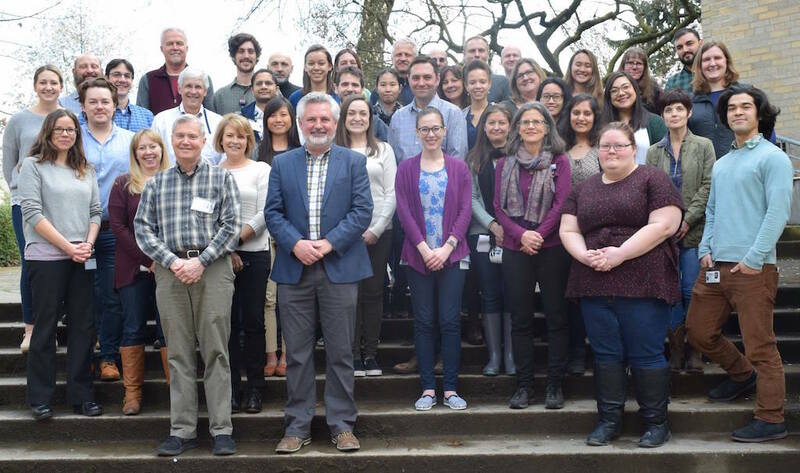 OHWC, housed within the Oregon Institute of Occupational Health Sciences at OHSU, focuses on improving safety, health, and well-being of workers through Total Worker Health research, dissemination, outreach, and education. OHWC is one of five NIOSH Total Worker Health® Centers of Excellence. Be sure to watch for future updates on the new website, including a launch of our new Your Workpath program, an incentivized opportunity for organizations to try out and give feedback on our toolkits. 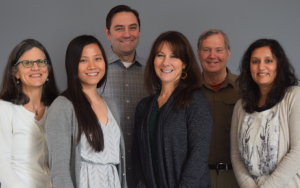 Visit, YourWorkpath.com, or contact our Dissemination Specialist, Helen Schuckers at schucker@ohsu.edu with any questions on our new website. Download our pdf announcement here.